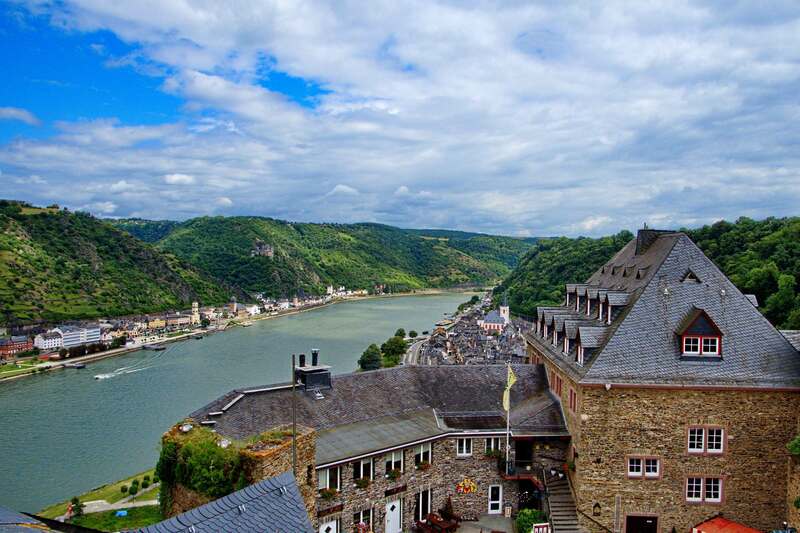 Sankt Goar is a town on the west bank of the Middle Rhine in the Rhein-Hunsrück-Kreis in Rhineland-Palatinate, Germany. 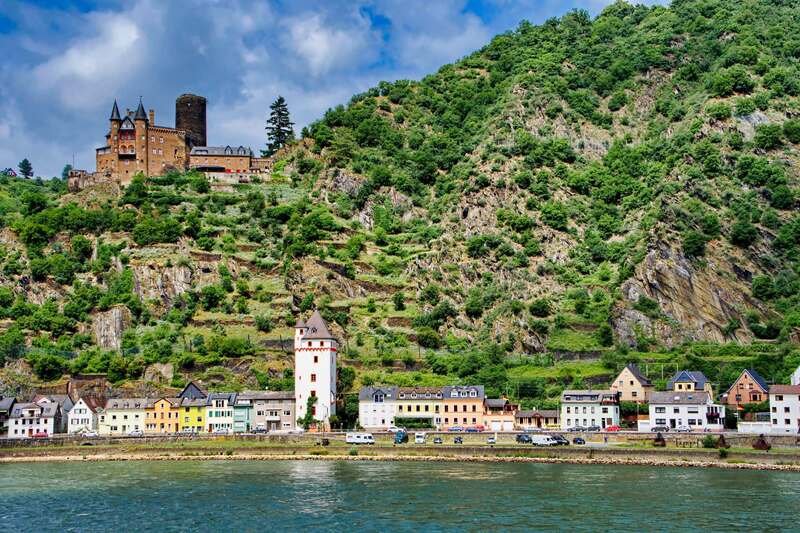 It is well known for its central location in the Rhine Gorge, a UNESCO World Heritage Site since July 2002. 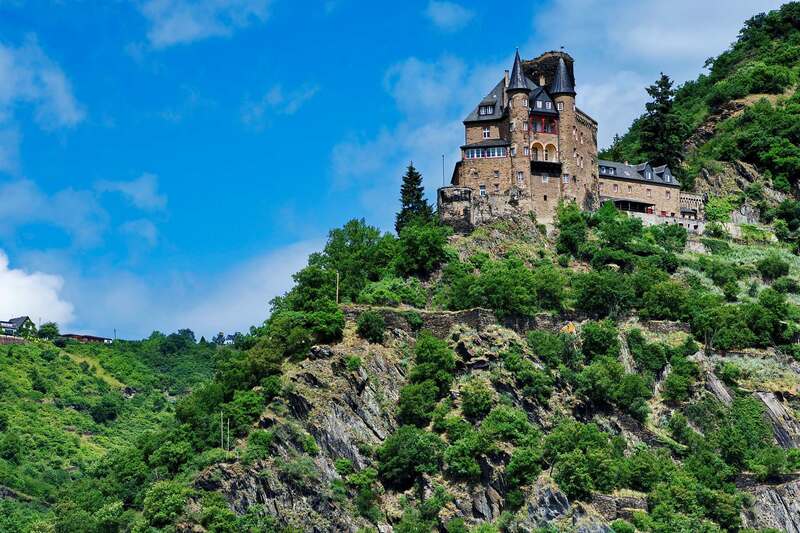 Above the town stand the ruins of Burg Rheinfels, one of the castles for which the Middle Rhine is famous, and across the river lies the sister town of Sankt Goarshausen with its own castles, Katz and Maus. 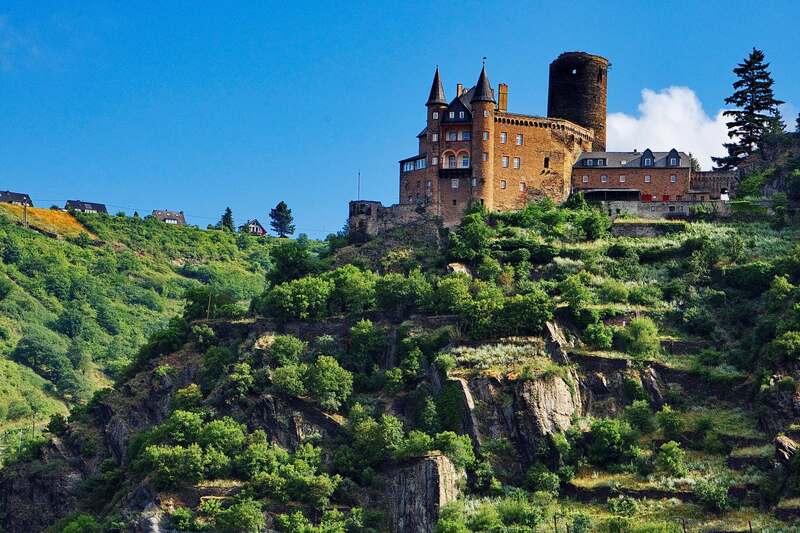 The castle stands on a hilltop above the northern side of Sankt Goar’s town center. 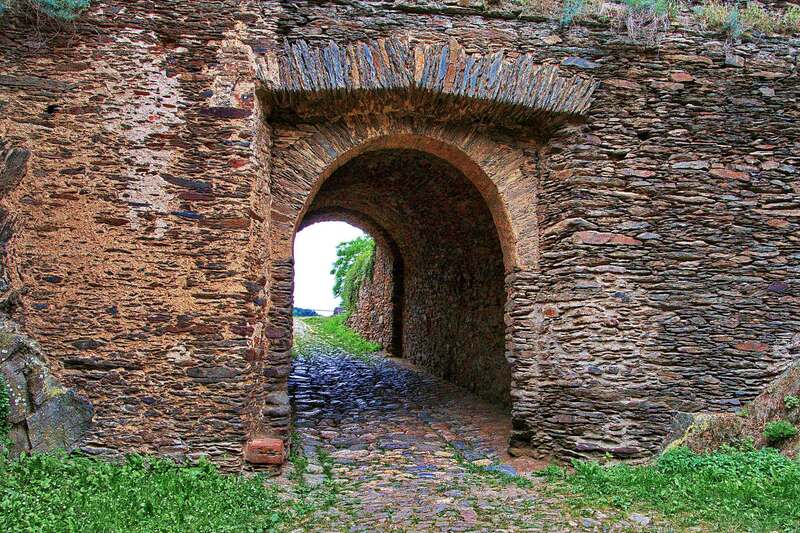 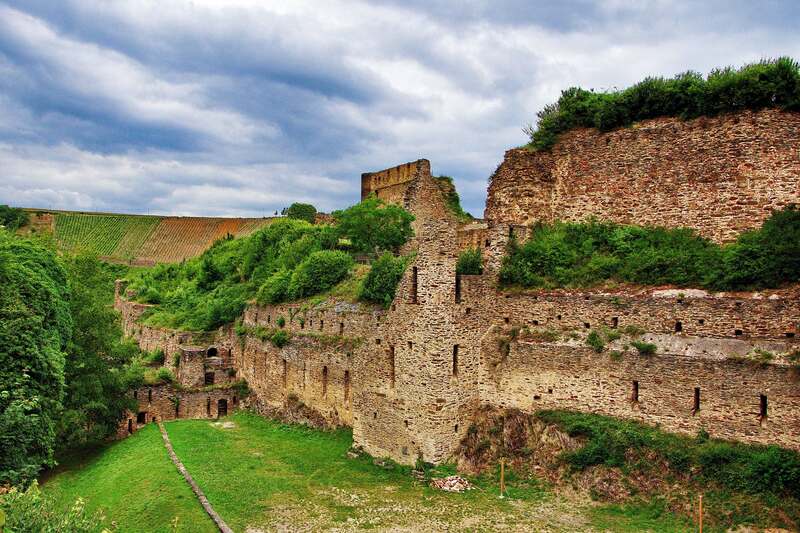 The ruins of a magnificent fortress that dates back over 700 years. 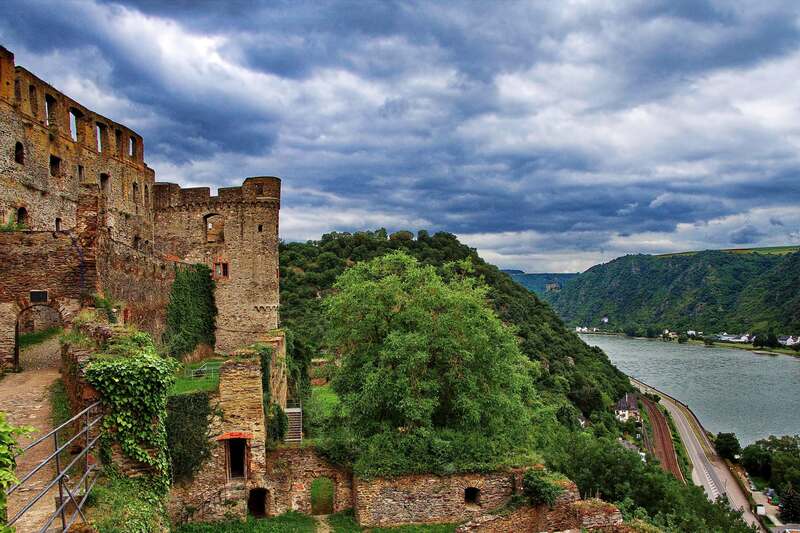 Rheinfels Castle is open daily from March to November and has an admission fee. 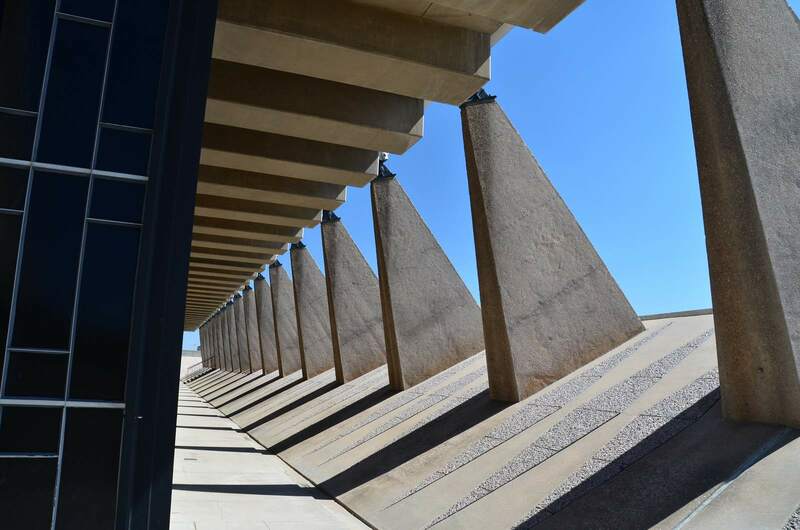 During the rest of the year it is open on weekends only for pre-booked guided tours. 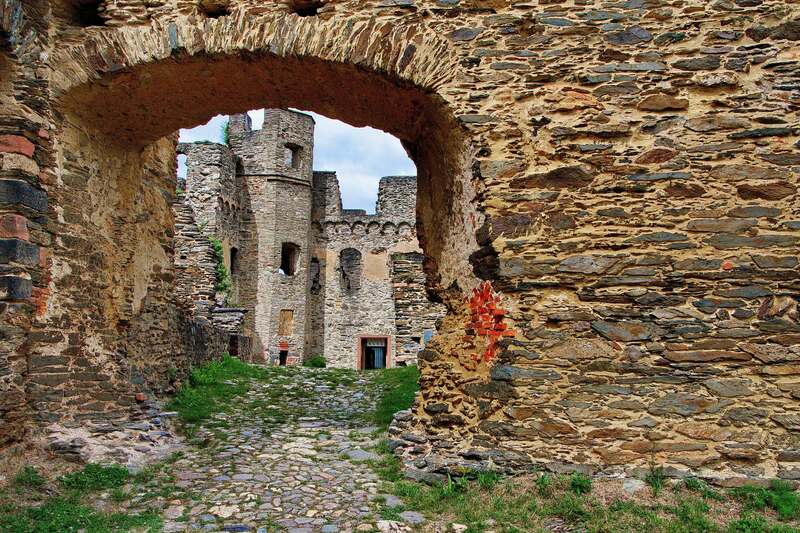 The fee includes a trail map of the castle. 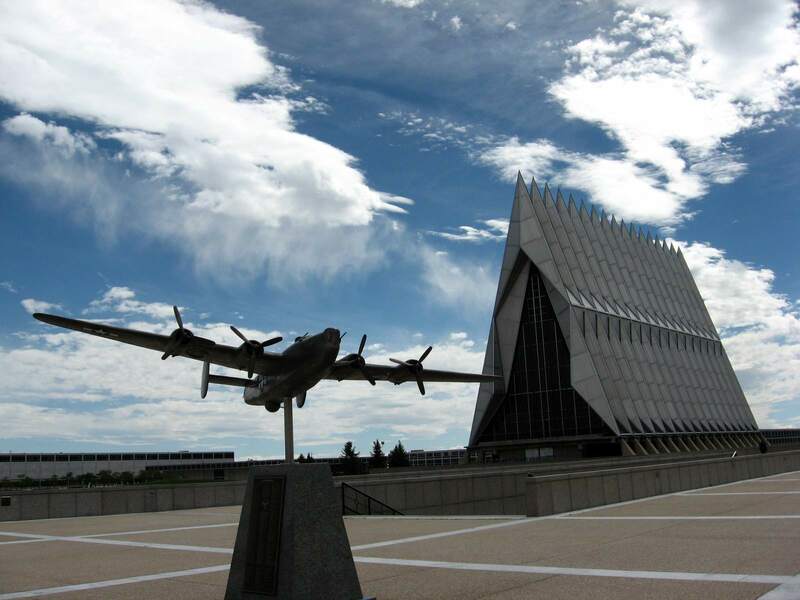 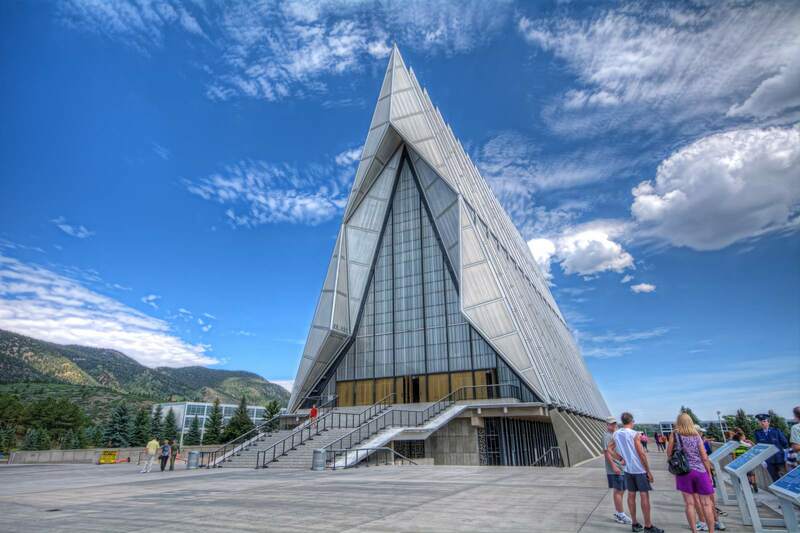 The Cadet Chapel is the most popular man-made attraction in Colorado, with more than a half million visitors every year. 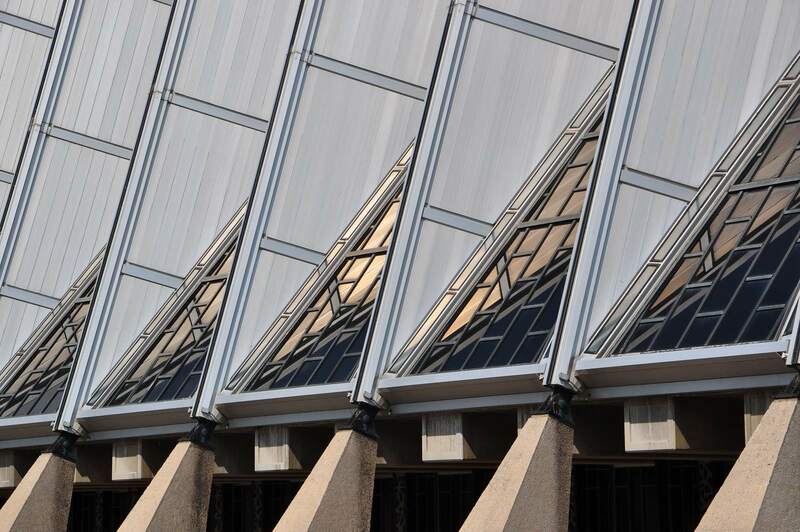 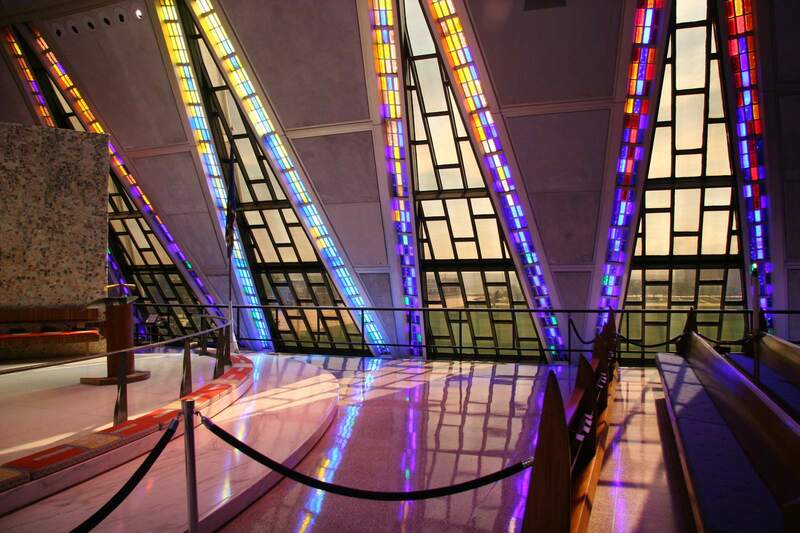 Groundbreaking began on the iconic landmark Aug. 28, 1959, and was completed in 1963 at a cost of $3.5 million. 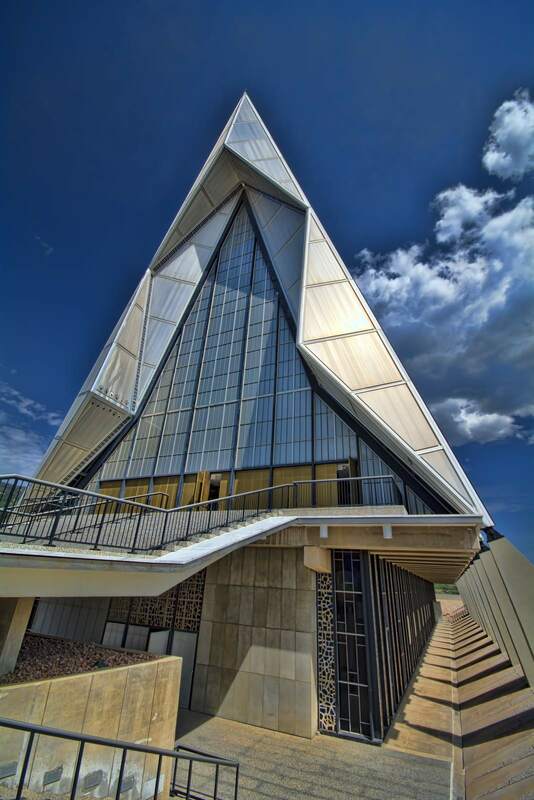 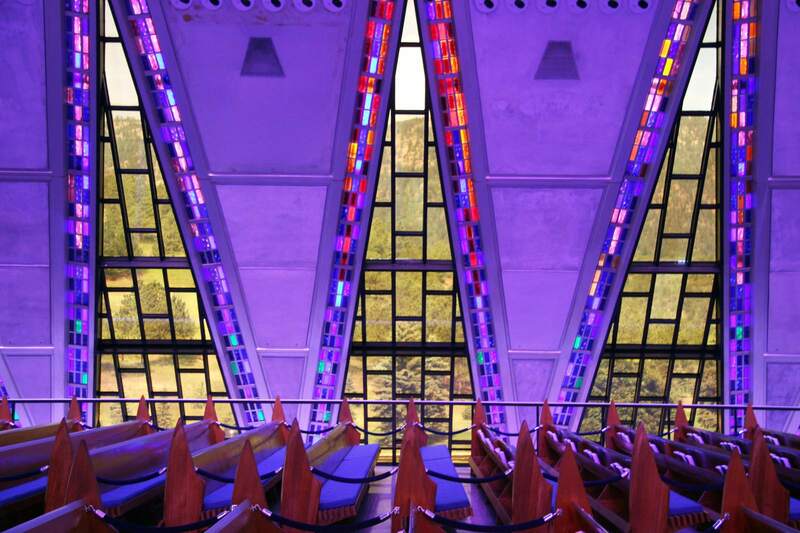 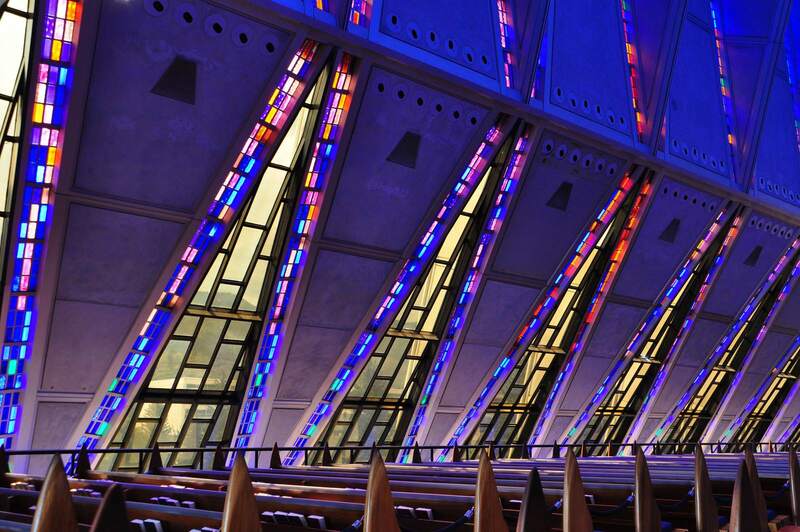 Soaring 150 feet toward the Colorado sky, the Air Force Academy Chapel is an all-faiths house of worship designed to meet the spiritual needs of cadets. 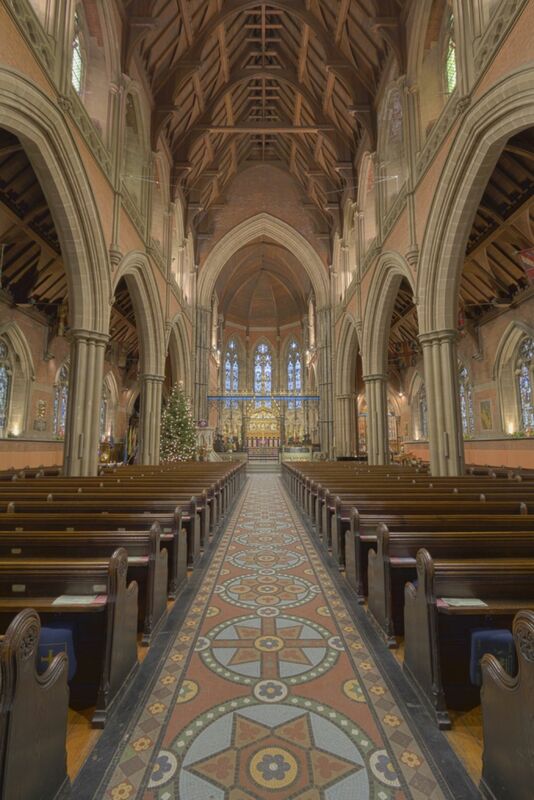 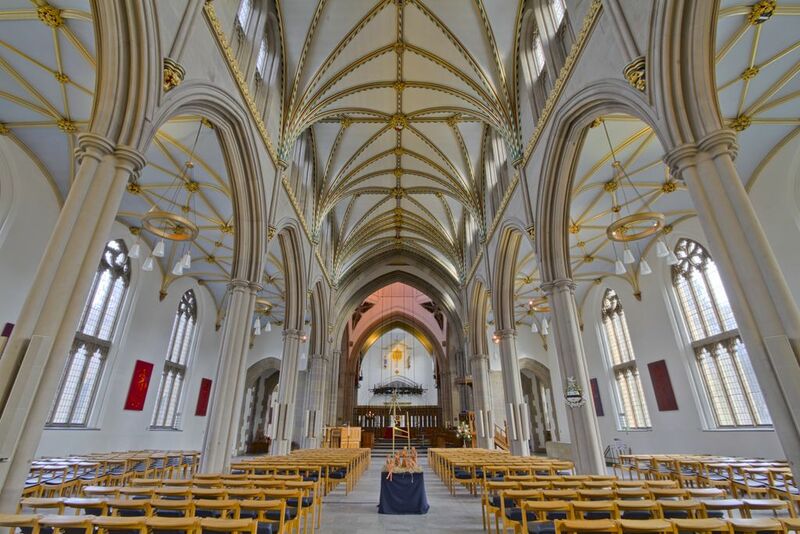 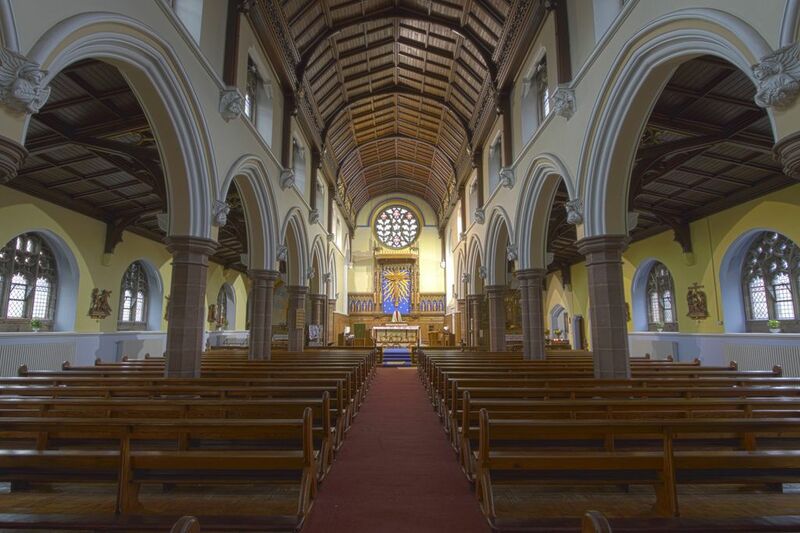 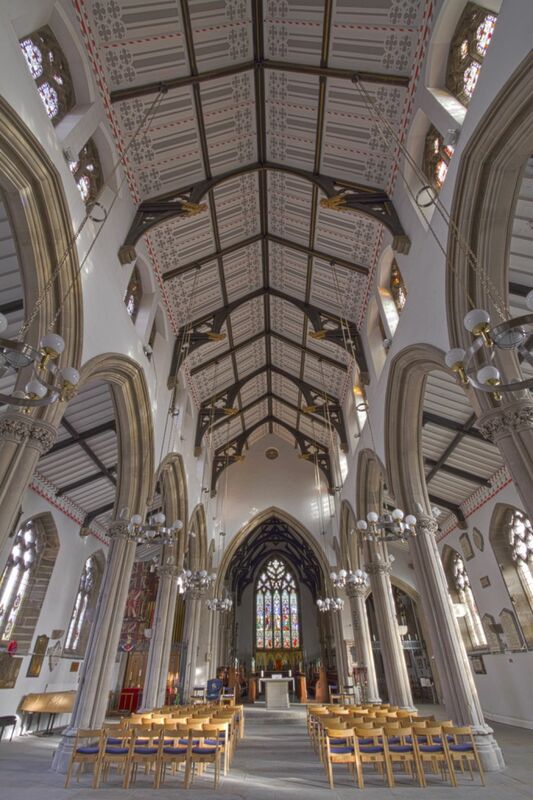 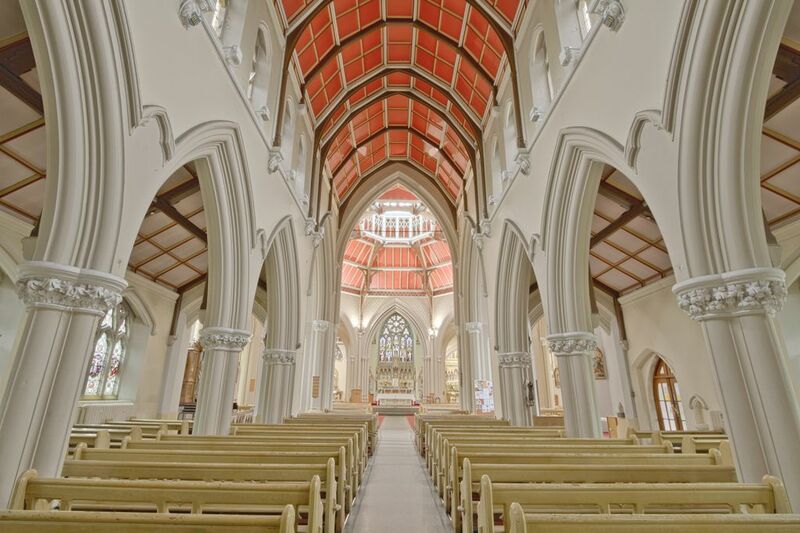 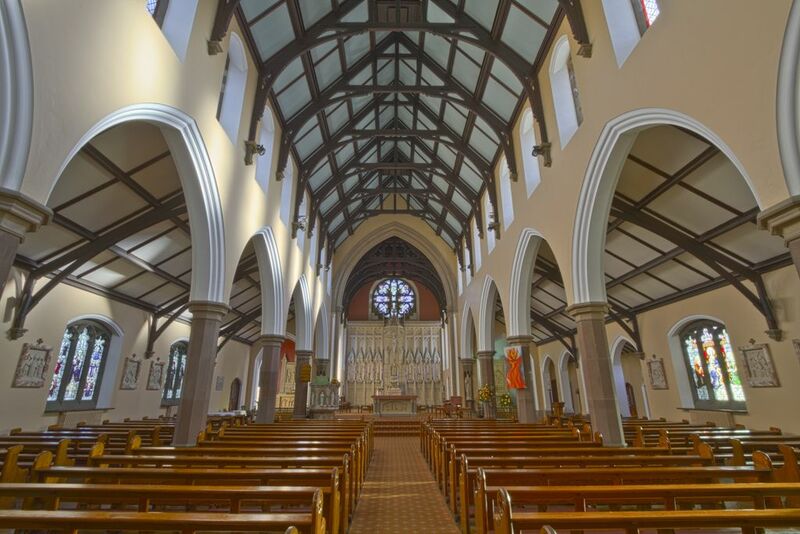 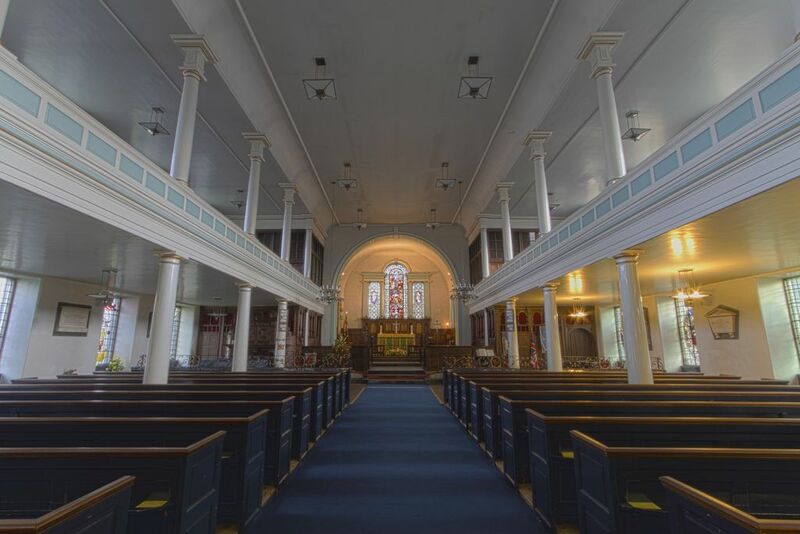 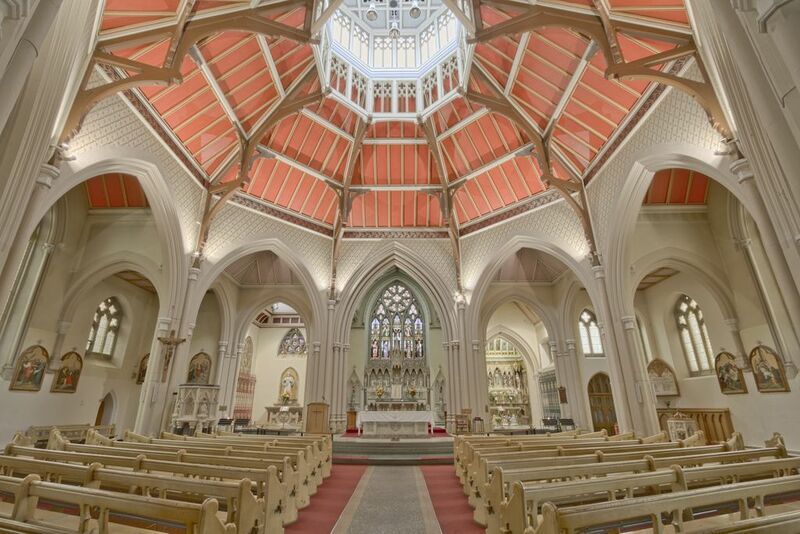 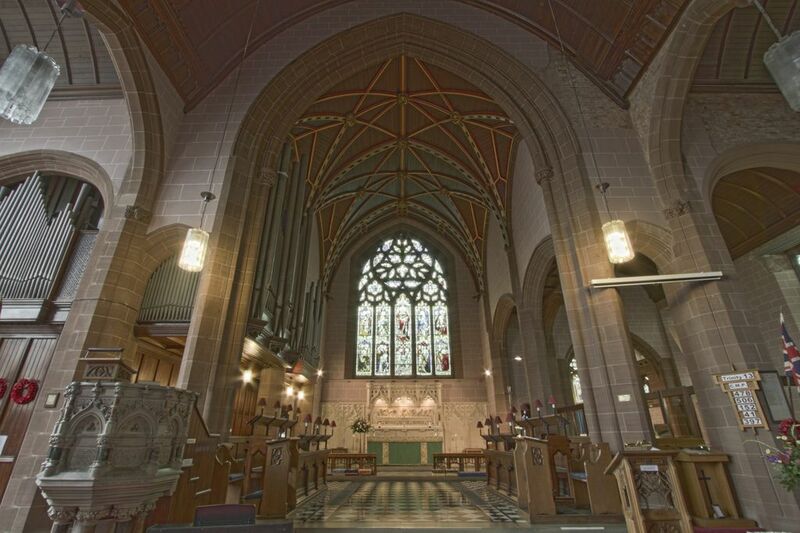 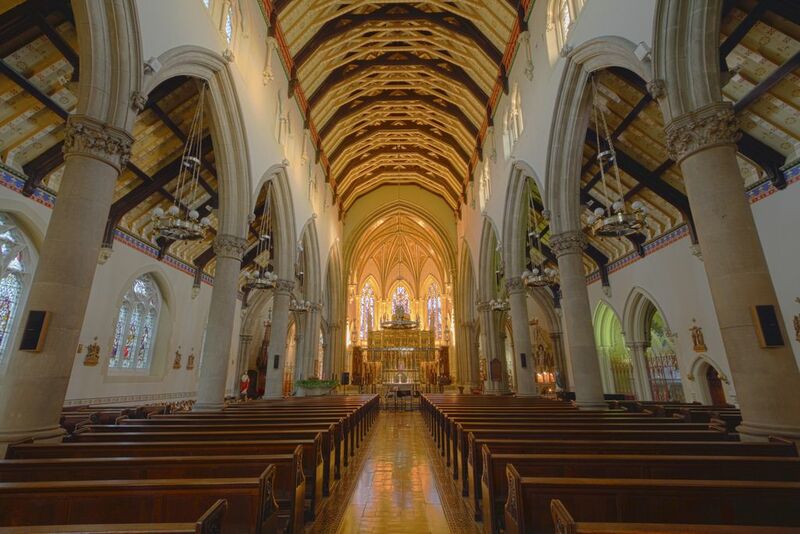 It contains a separate chapel for four major religious faiths Protestant, Catholic, Jewish, and Buddhist plus an all-faiths room used by Muslim cadets and available for members of the other faiths as well. 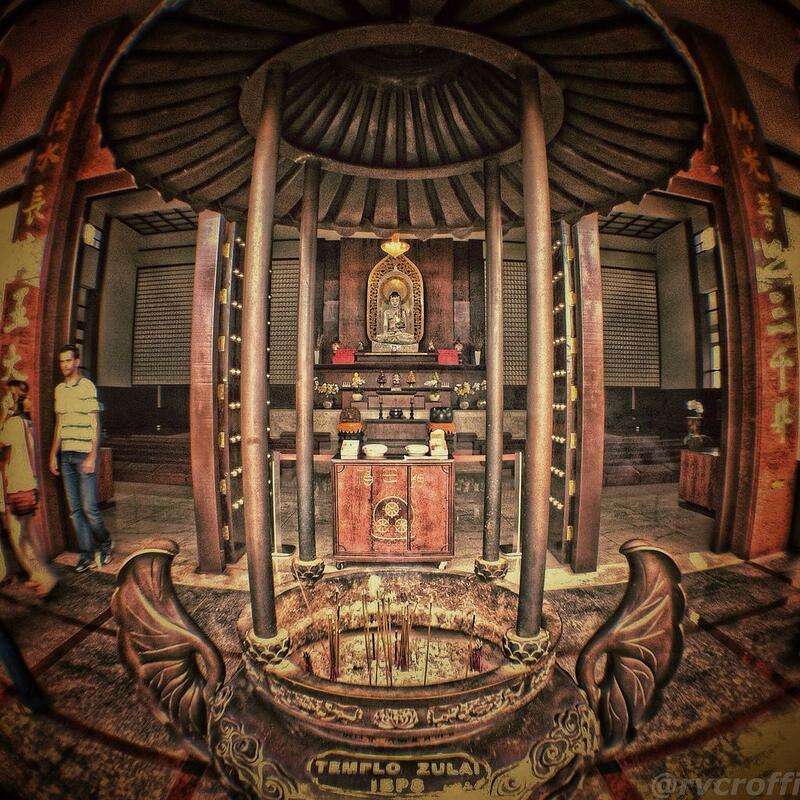 The chapel is open to visitors Mondays through Saturdays from 9 a.m. to 5 p.m. and Sundays from 1 to 5 p.m.
Zu Lai is an amazing chinese budhist temple. 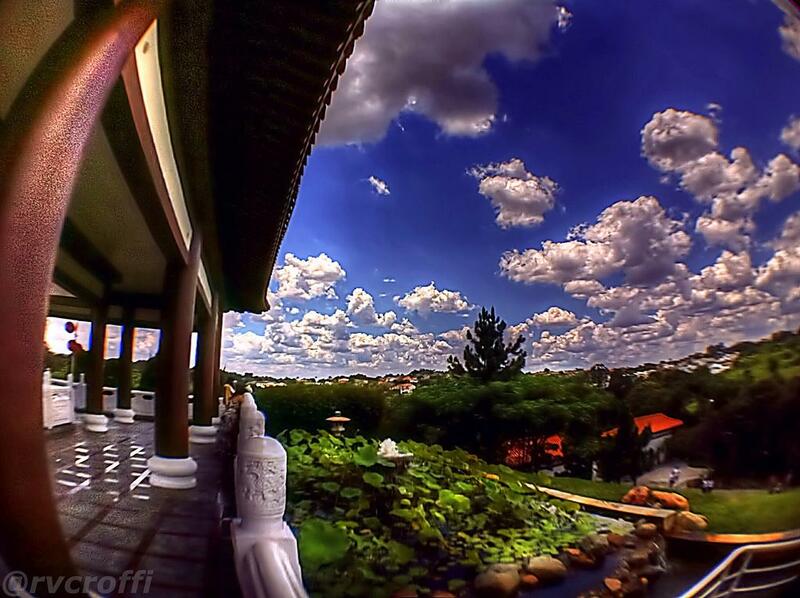 It is located about 45 minutes from Sao Paulo. 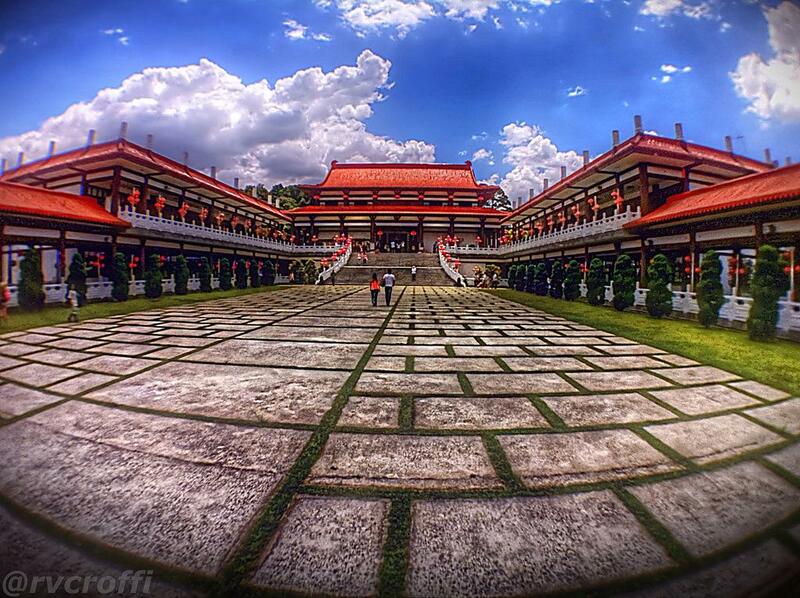 The Zu Lai temple is a Mahayana Buddhist monastery. 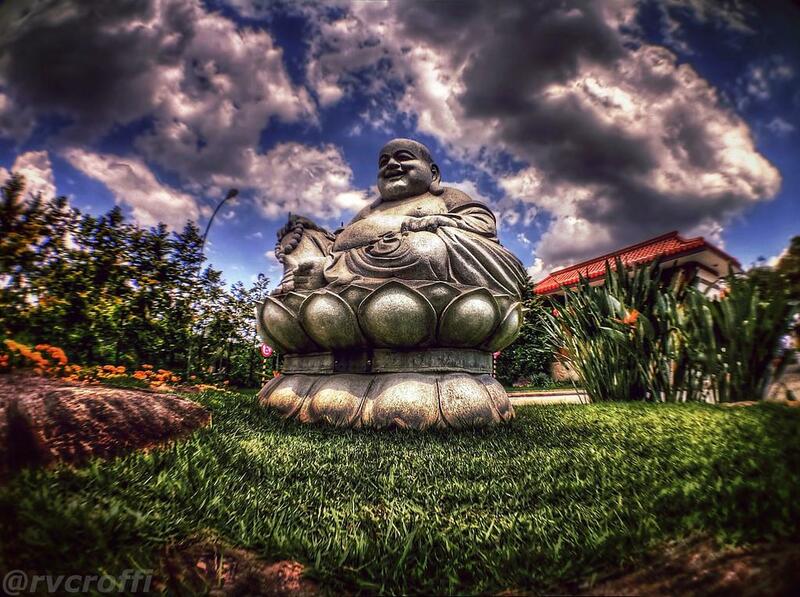 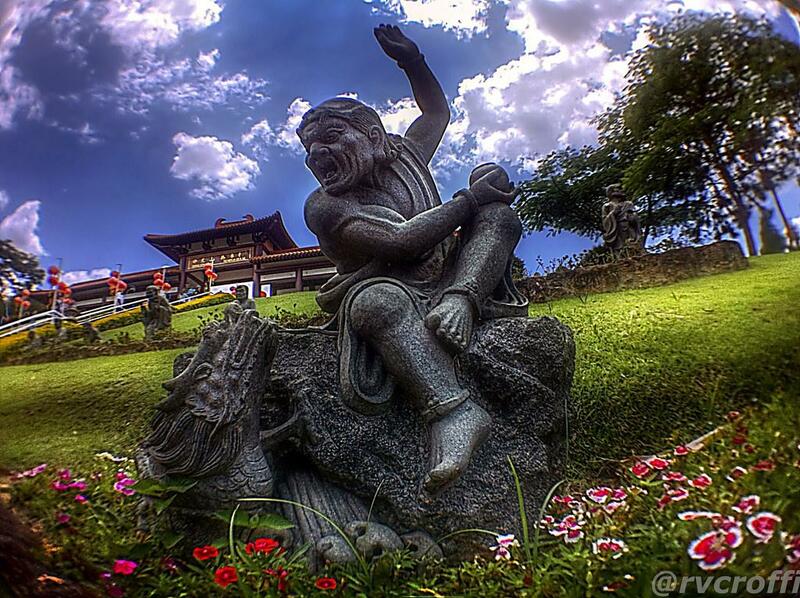 It provides a place for visitors to enjoy nature and get in touch with their spirituality. 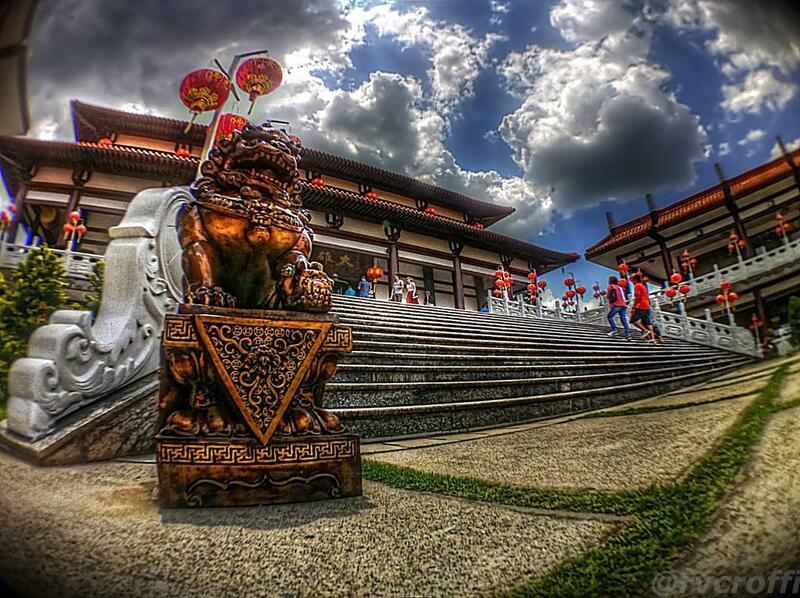 There a perfect little Buddha sculptures if you walk down the steps from the temple showing the Buddha doing different daily activities and growing older. 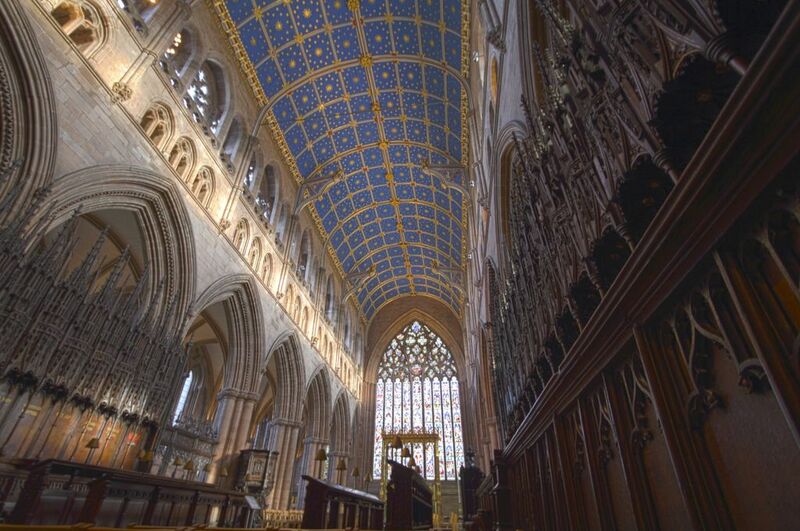 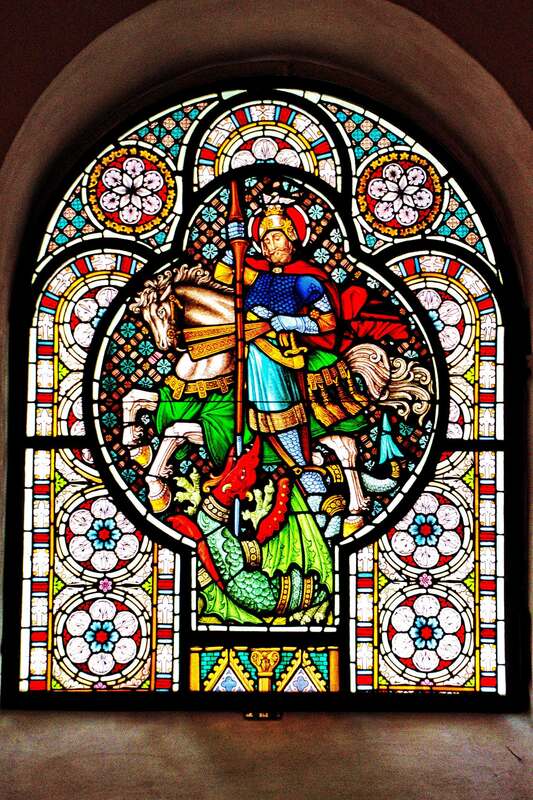 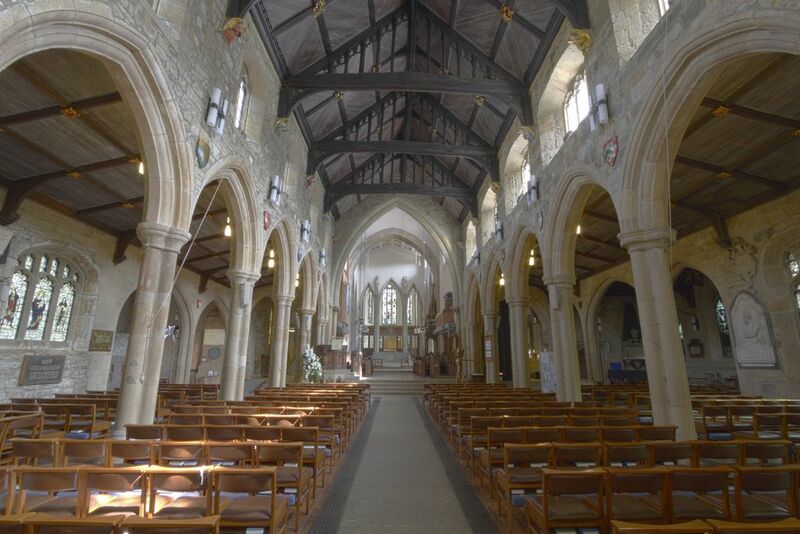 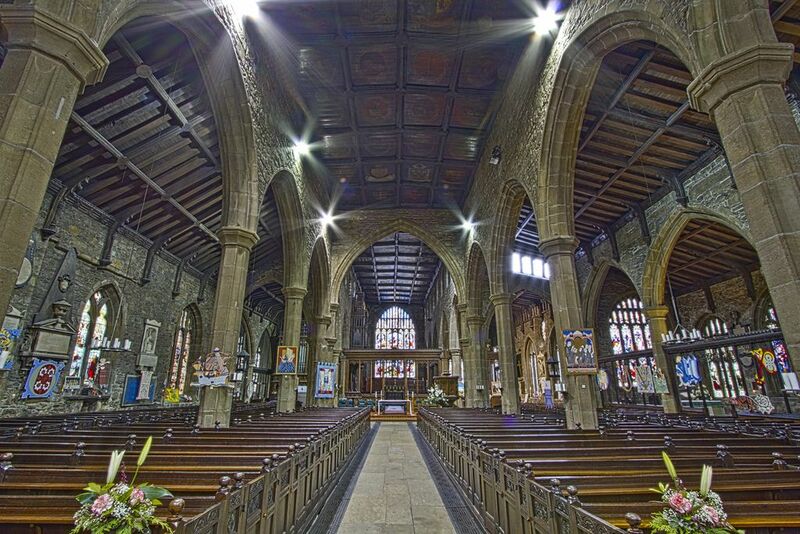 Historic treasures range of churches in Britain are from fabulous cathedrals, some of the most elaborate and effusive examples of medieval architecture, to isolated country churches. 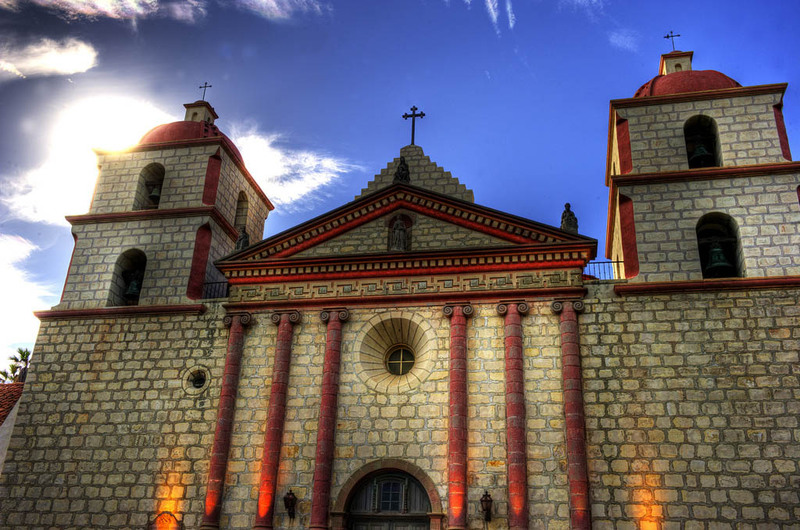 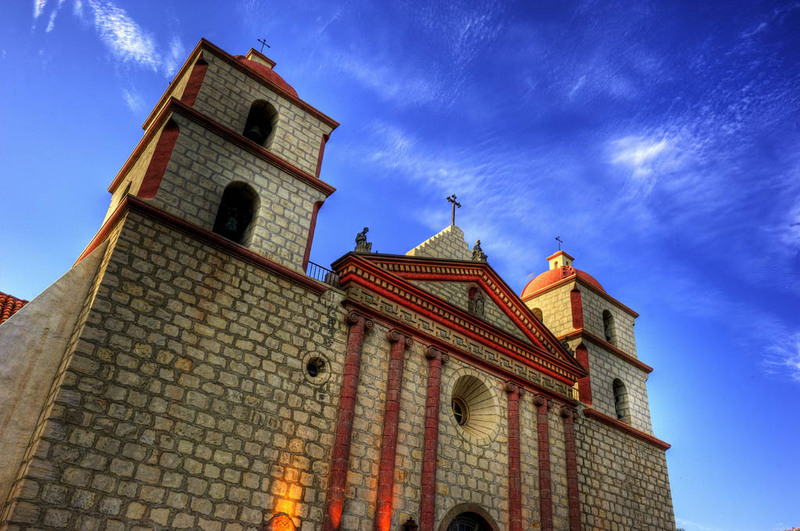 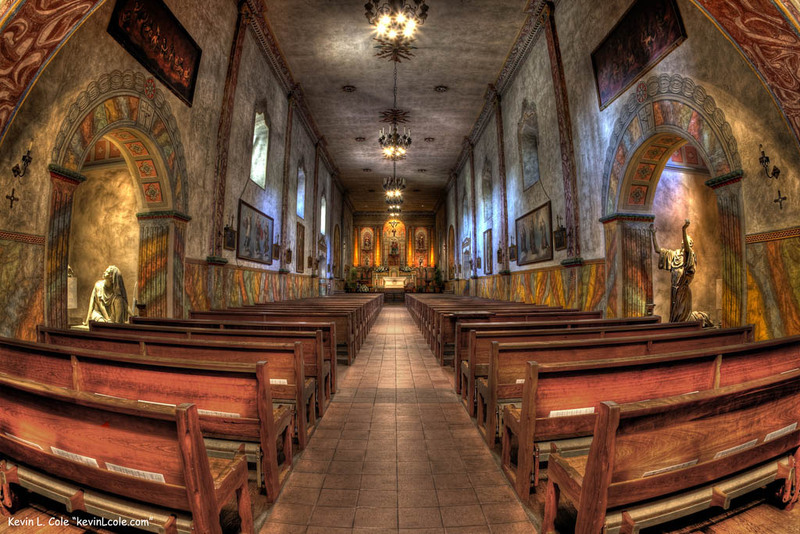 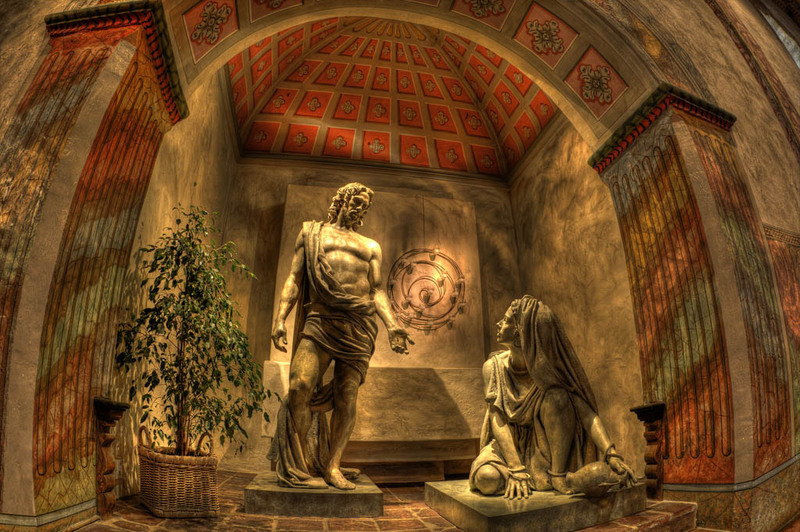 Mission Santa Barbara is located in Santa Barbara, California, northeast of downtown. 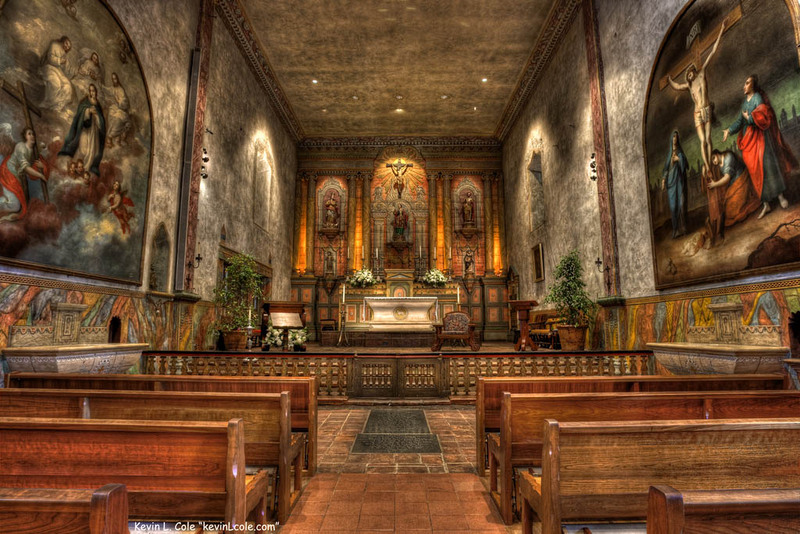 The official literature calls Mission Santa Barbara “Queen of the Missions for its graceful beauty.” Founded on December 4th, 1786, it was the tenth of 21 Franciscan missions in California. 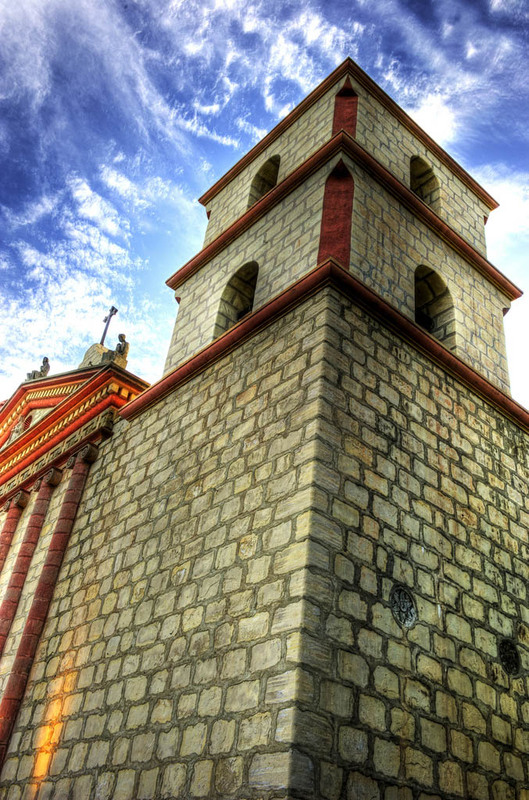 It is the only mission with two towers and six bells hang in towers. 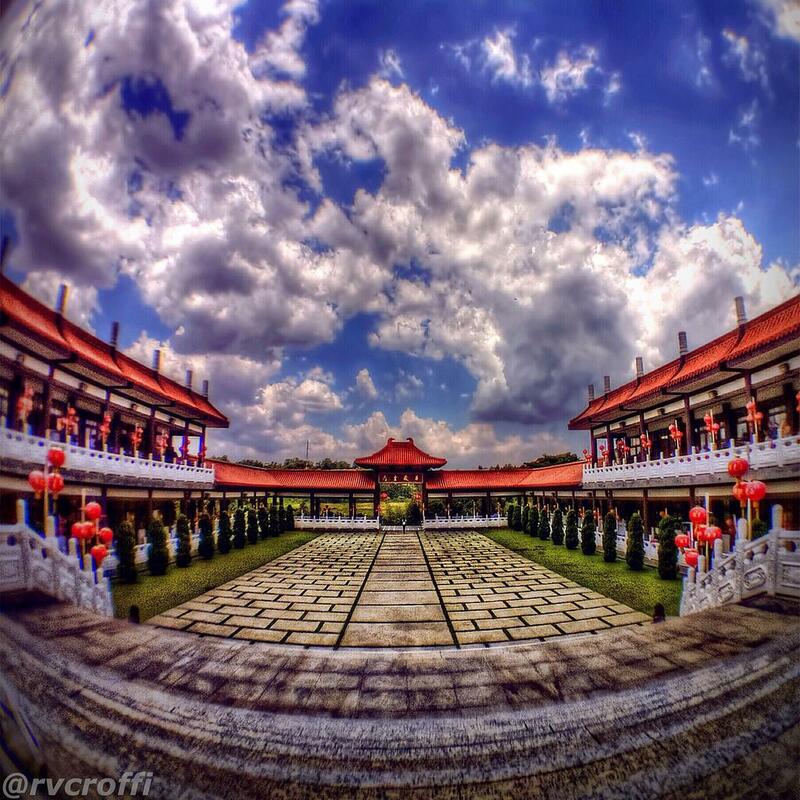 - Open daily 9am-5pm. 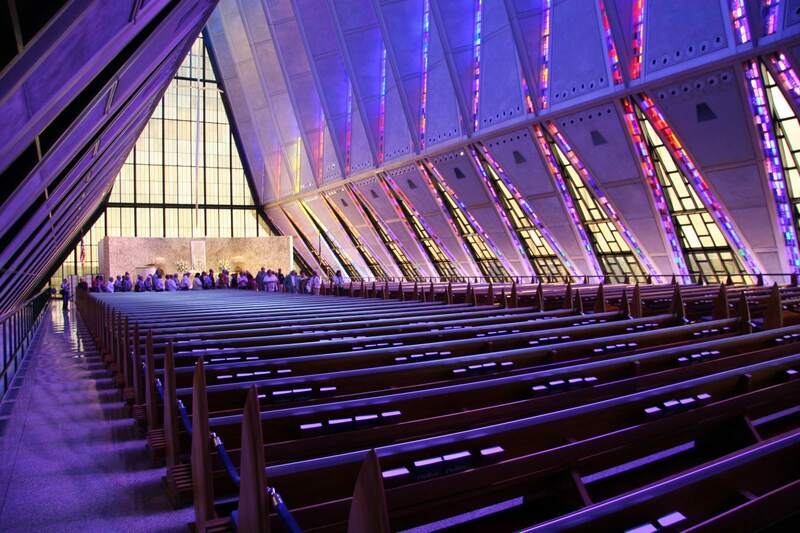 Closed Easter, Thanksgiving, and Christmas day. 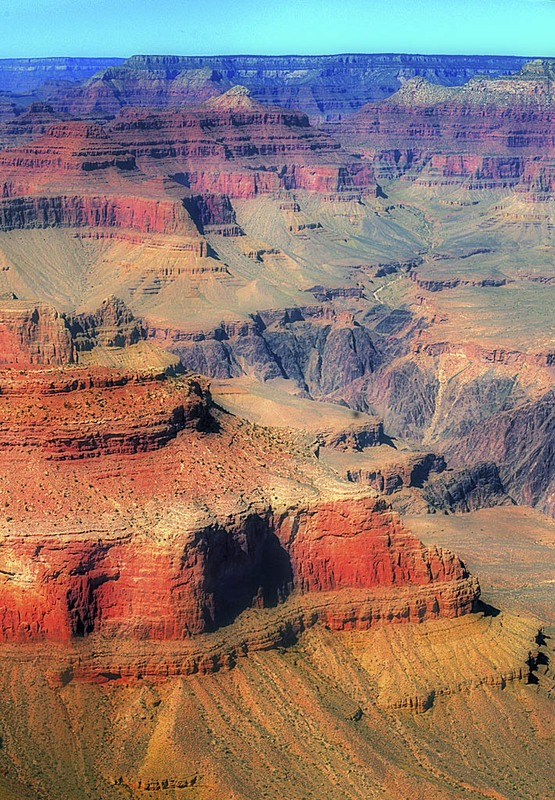 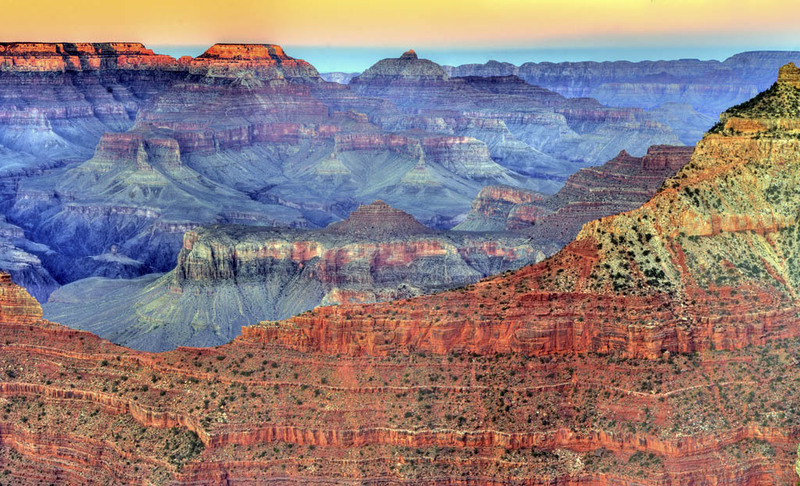 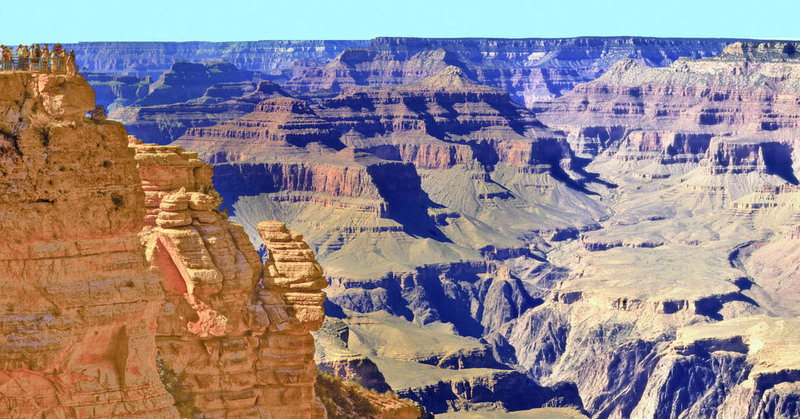 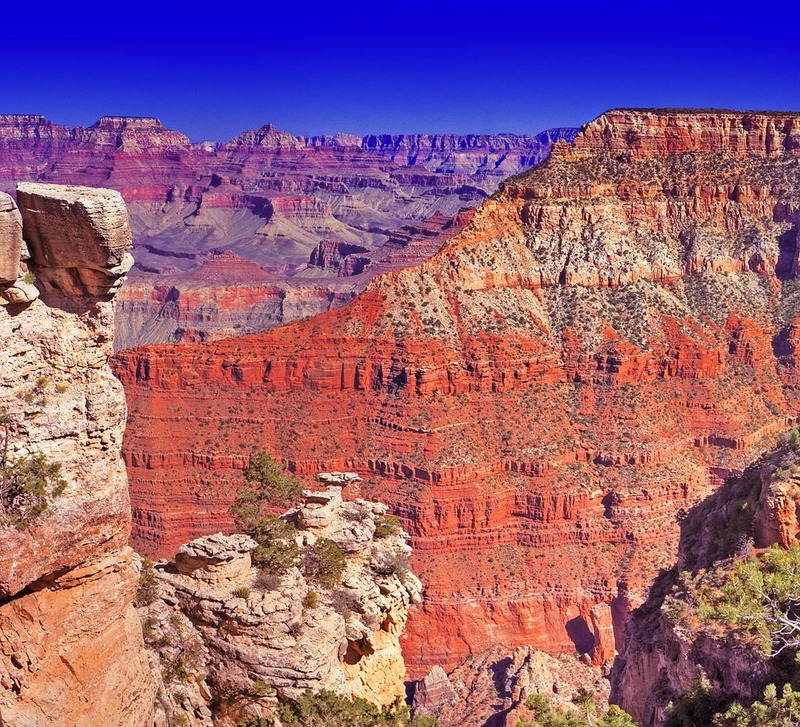 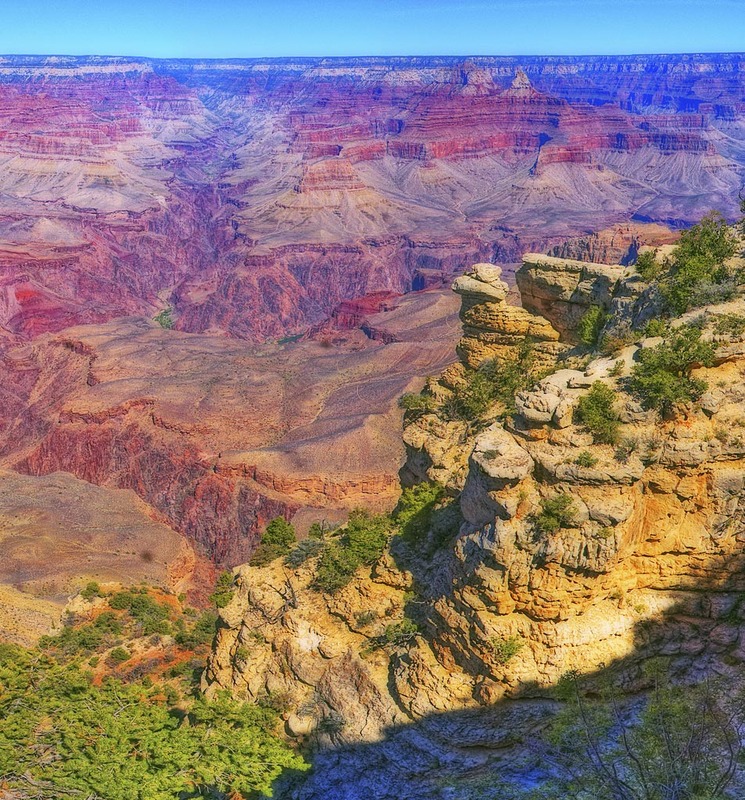 Grand Canyon is about 200 miles long, about a mile deep gash in the earth. 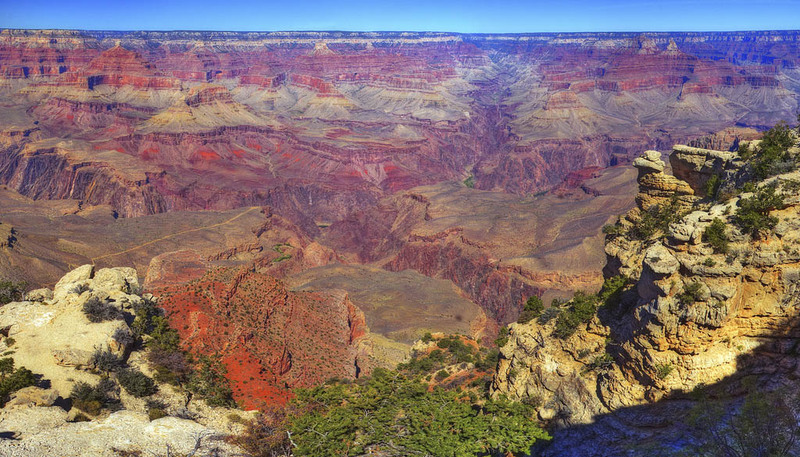 It is located in the northwest corner of Arizona. 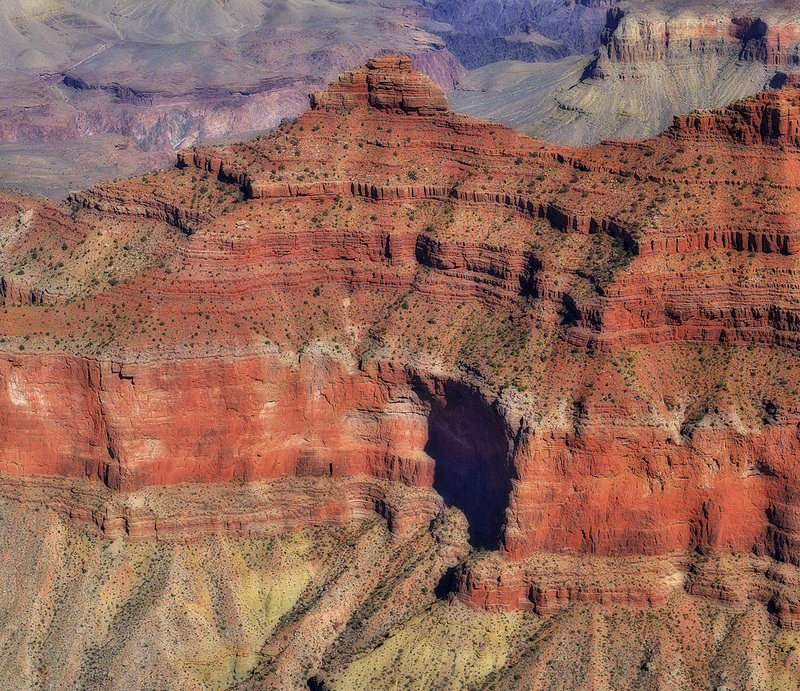 It was formed during 6 million years of geological activity and erosion by the Colorado River. 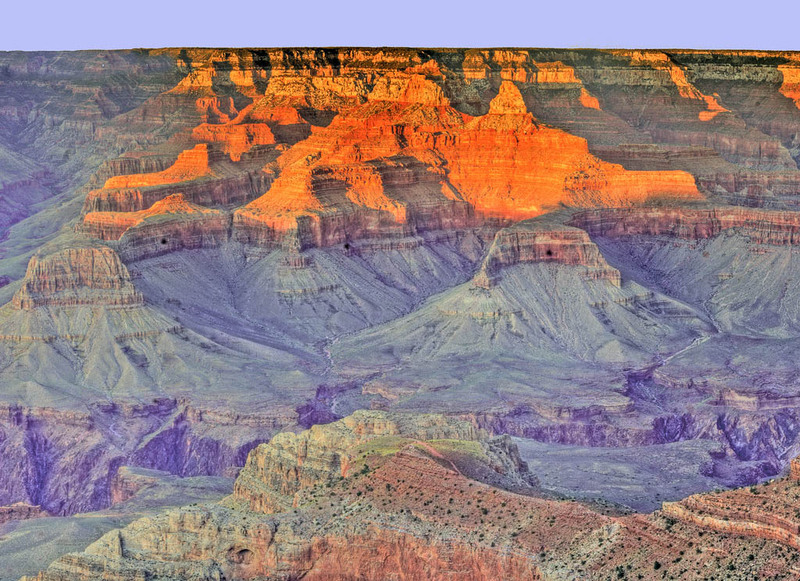 Author did not manipulate images in any way except to boost the color saturation a bit and to try to sharpen it. 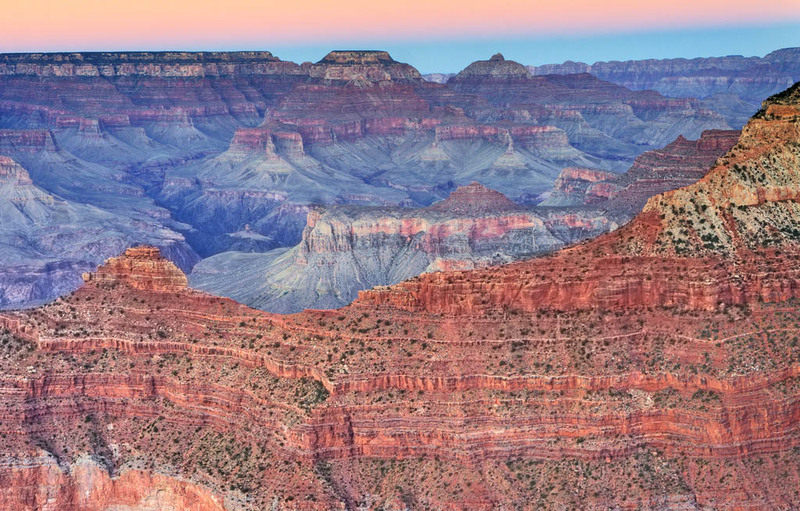 Photos was taken in the very early morning or late evening hours when you could capture some stunning images.